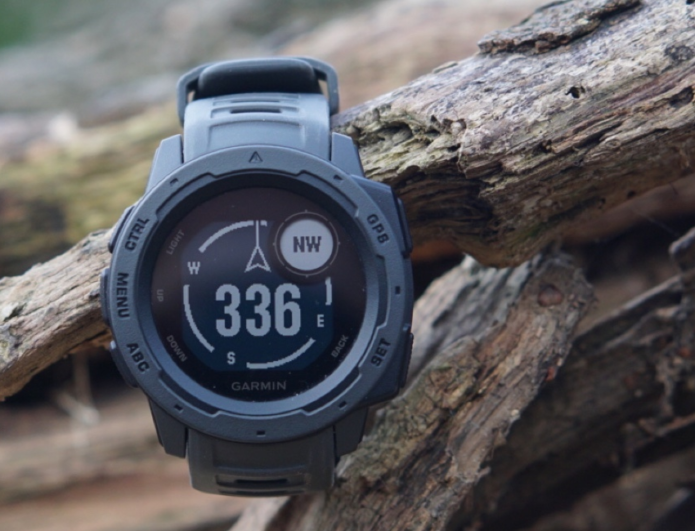 The Garmin Instinct is a rugged outdoor sports watch that comes from the same wearable stable as Garmin’s Fenix range. Built to withstand the toughest of elements, the Instinct has all the usual skills you’d expect to see from one of Garmin’s outdoor-friendly watches. There’s GPS along with GLONASS and Galileo support to offer plenty of mapping coverage. There’s a barometric altimeter to measure elevation when you’re climbing up mountains, a heart rate monitor and promises battery life that will go the distance.